DJ-Tony is a professional DJ with over 25 years of experience. 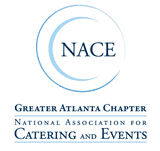 He has been described as one of the best party DJ’s in Atlanta. Specializing in Hip- Hop/Rap, Soul/R&B/ Reggae/House/ Dance, Top 40, Pop and Old School jams for over 25 years. His versatility has led him to perform all types of events and private parties including weddings and corporate events. He is originally from Queens, New York. Being influenced by his Brother Cary & friends, he began to DJ at the early age of 7. At 15, Toney started performing at house and block parties. 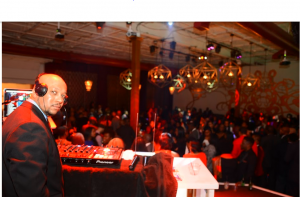 He has performed and rocked almost every club/Lounge in Atlanta over the last 10-plus years. Recently in July of this year, he won “The Best Club/Party DJ” and in 2009 was awarded as The Best Club DJ in Atlanta! Earlier this month, he was one of the chosen DJ’s that performed at Atlanta’s biggest annual music concert, One Music Fest. He also has performed at clubs/lounges in Las Vegas, New York, Nashville, Tampa, Orlando, Miami, Jacksonville, Melbourne FL, Birmingham, Charlotte, and Washington, D.C. In addition to performing in numerous cities he has been the chosen DJ special events such as Birthday Parties and private parties for National Celebrities R Kelly, Tank, Taraji Henson, Lisa Raye, DJ Khaled, Dru Hill, Jagged Edge, Ludacris, Snoop Dogg, Shaquille O’Neal, Terrell Owens, 50Cent, Jamie Foxx, Cam Newton and many others. DJ Toney has a very deep passion for playing music for people as he claims, “Music is a priority in life for me”. 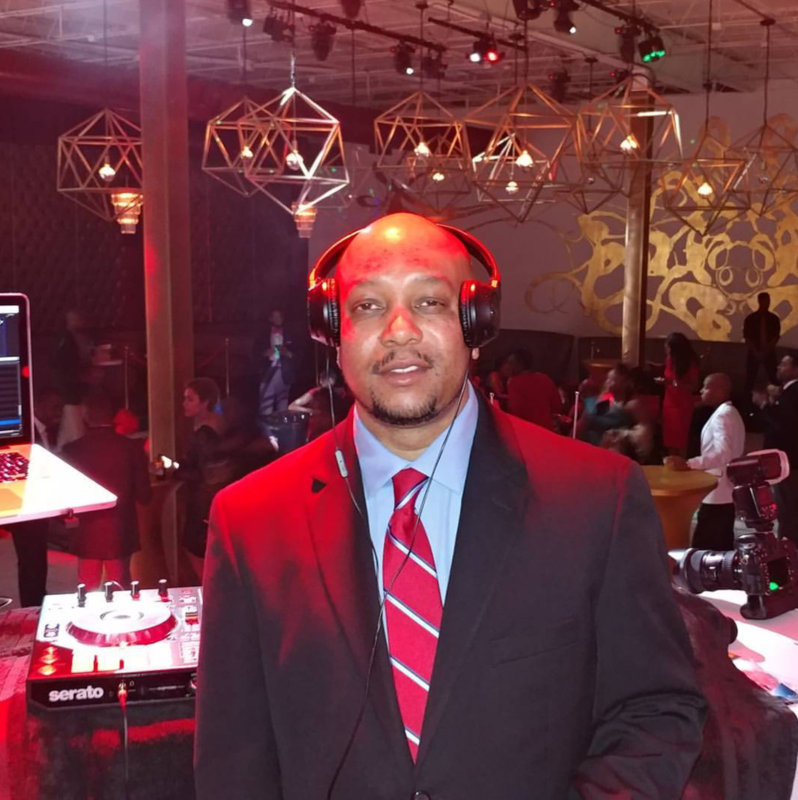 DJ-Toney has earned credibility and because of his pure adrenaline, he will add just the right amount of energy to your next party! 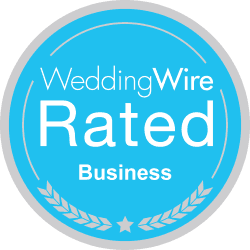 DJ Tony will help you choose your favorites from 1,000′s of song selections and customize your special event.